The Internet revolution has come. Some say it has gone. 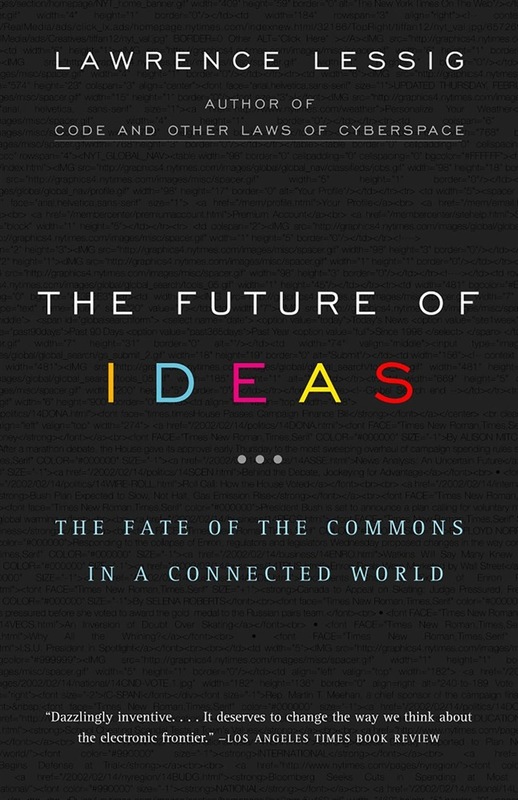 In The Future of Ideas, Lawrence Lessig explains how the revolution has produced a counterrevolution of potentially devastating power and effect. Creativity once flourished because the Net protected a commons on which widest range of innovators could experiment. But now, manipulating the law for their own purposes, corporations have established themselves as virtual gatekeepers of the Net while Congress, in the pockets of media magnates, has rewritten copyright and patent laws to stifle creativity and progress. Lessig weaves the history of technology and its relevant laws to make a lucid and accessible case to protect the sanctity of intellectual freedom. He shows how the door to a future of ideas is being shut just as technology is creating extraordinary possibilities that have implications for all of us. Vital, eloquent, judicious and forthright, The Future of Ideasis a call to arms that we can ill afford to ignore. 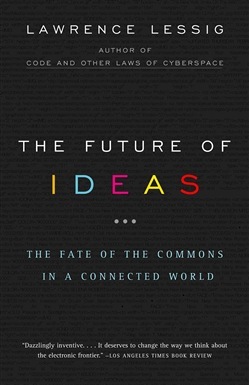 Acquista The Future of Ideas in Epub: dopo aver letto l’ebook The Future of Ideas di Lawrence Lessig ti invitiamo a lasciarci una Recensione qui sotto: sarà utile agli utenti che non abbiano ancora letto questo libro e che vogliano avere delle opinioni altrui. L’opinione su di un libro è molto soggettiva e per questo leggere eventuali recensioni negative non ci dovrà frenare dall’acquisto, anzi dovrà spingerci ad acquistare il libro in fretta per poter dire la nostra ed eventualmente smentire quanto commentato da altri, contribuendo ad arricchire più possibile i commenti e dare sempre più spunti di confronto al pubblico online.